An episode for the old school fans, Patrick and Chuong debate the best Golden State Warriors shooting guard over the past 30 years. 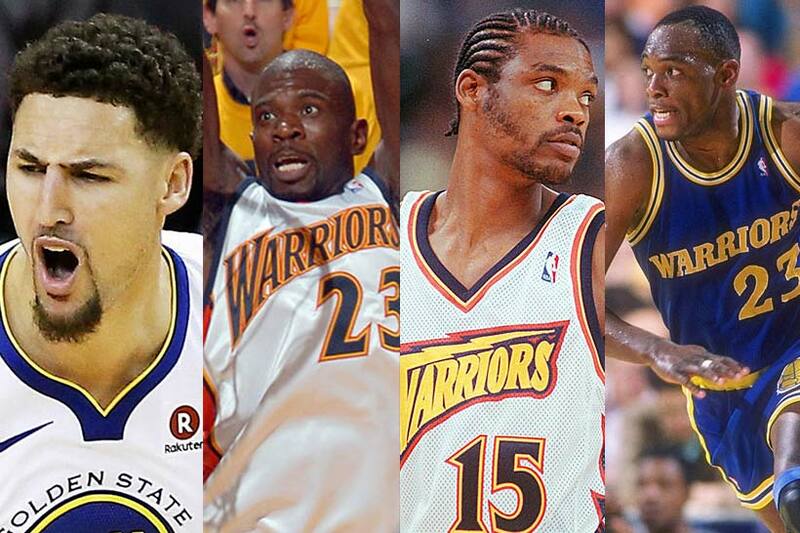 Is it Klay Thompson, Mitch Richmond, J-Rich, Spree, Monta? 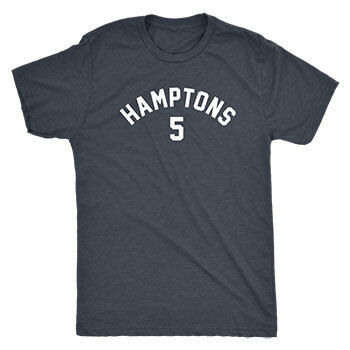 What about John Starks? (Just kidding.) Using stats and the always accurate eye test, we dig deep into our bag of Warriors fandom to settle this argument. Episode 4: NBA Season Preview: Can Anyone Really Challenge the Warriors This Season?